Ati completed her Bachelor of Commerce degree majoring in Accounting and Finance in 2000 and is a member of CPA Australia. She has worked for medium sized practices prior to joining CrossCorp in March 2016. With over 16 years of experience in public practice accounting, Ati has worked with clients ranging from small family business to large companies spanning over a variety of industries. 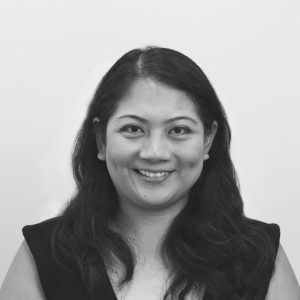 She specialises in accounting and tax complaince work, self managed superannuation funds, payroll, fringe benefits tax, tax planning and business support. Outside of work, Ati is dedicated to her family and church. She loves spending quality time with her husband and two girls and serves as a director at her churches children ministry.